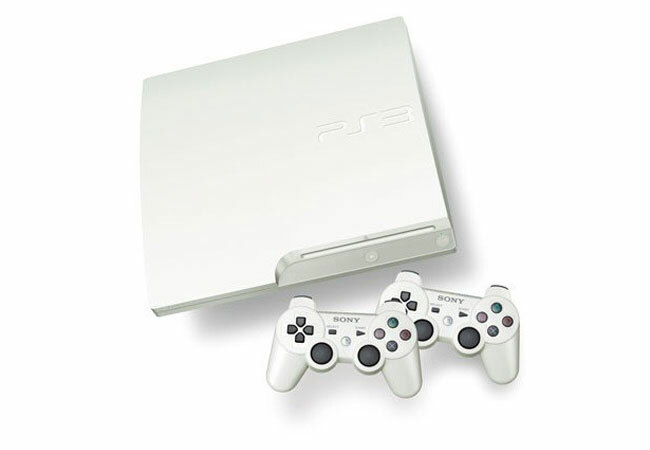 Sony has started selling a white version of the PlayStation 3 here in the UK, and white PS3 is available exclusively from GameStop, and the it is the 320GB classic model of the PS3. The white PlayStation 3 is available for £249.97 and for that you get the PS3 console and a pair of matching white dual shock controllers, plus a £25 PSN card, plus a game of your choice. You can find out more information about the white PlayStation 3 over at GameStop, and it looks like it will only be available in limited numbers, although there are no details on how many will be available.